Just the charm of a great tradition reinterpreted in a contemporary way. Artisans’ experience, purity of forms, light. 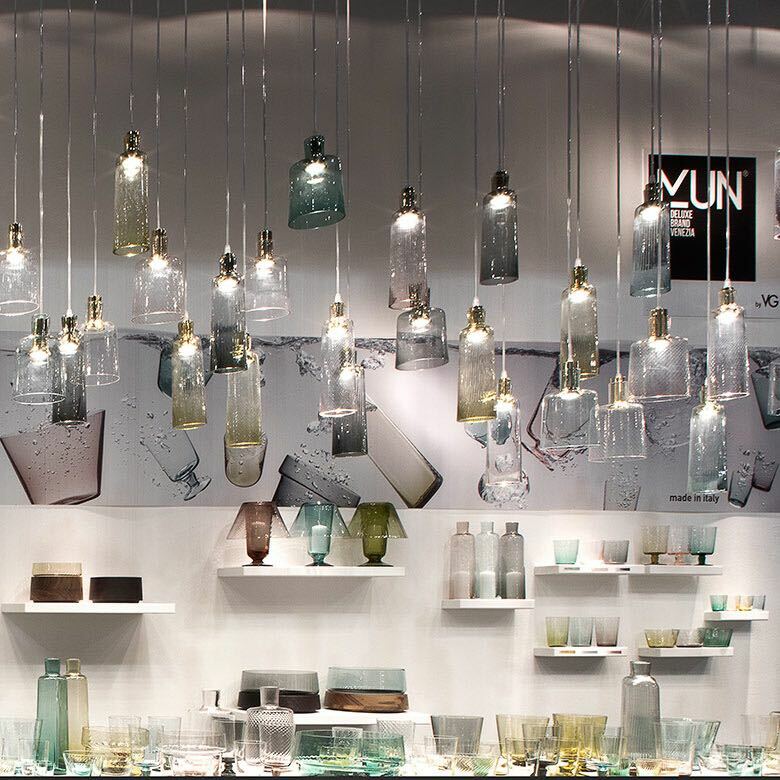 This is MUN, the new VG collection where matter seduces and charms. 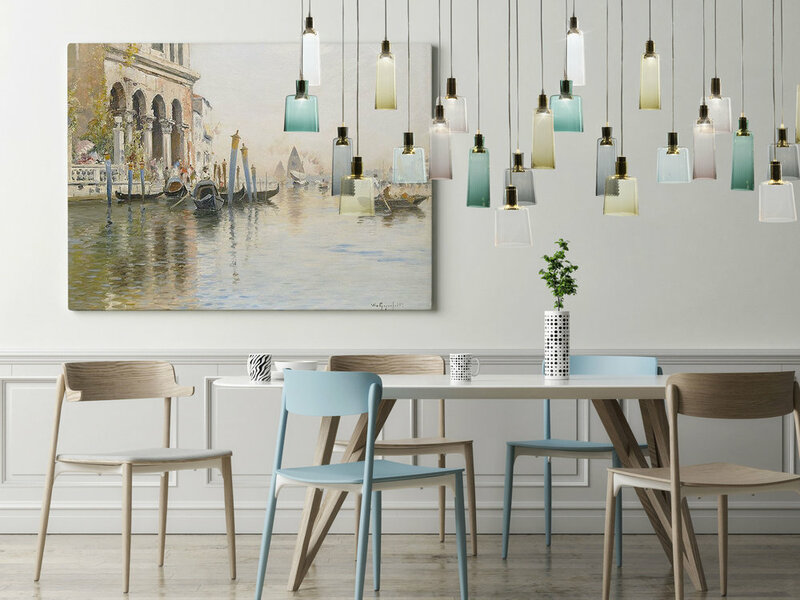 MUN is a collection of luxury tableware and ceiling lamps, individually or chandeliers, entirely handmade in Italy by Master craftsmen committed to excellence. Every single object is the result of a creative procedure, an harmonious alchemy between form and substance. Every single piece, forged by artisans who hand down ancient techniques, just like the classical glass blowing with a cannula, has the added value of uniqueness where the precision of the forms, brilliance and the quality of the manufacturing convert the creative act into magical and charming light effects. In the MUN lamps, the steady leading light meets no obstacles by the limpid transparency of our Pure manufacturing; it is harmoniously guided by our Pleated finishing; it supports the fluctuating and Baroque sinuosities of the Twist surface. Different sparkle effects, better personalised through colours suggested with a palette of six evocative and refined tones: lead, cameo, aquamarine, rose quartz, angora and baltic.